Best product I have found for freezing meats, etc. Much stronger than anything I have found in grocery stores, etc. I use it for things that need a bigger plastic wrap, like a big bowl or large dish. Has more uses than just for the freezer. I have been using this product for years. It serves more use in my kitchen than a lighter 12" wrap. 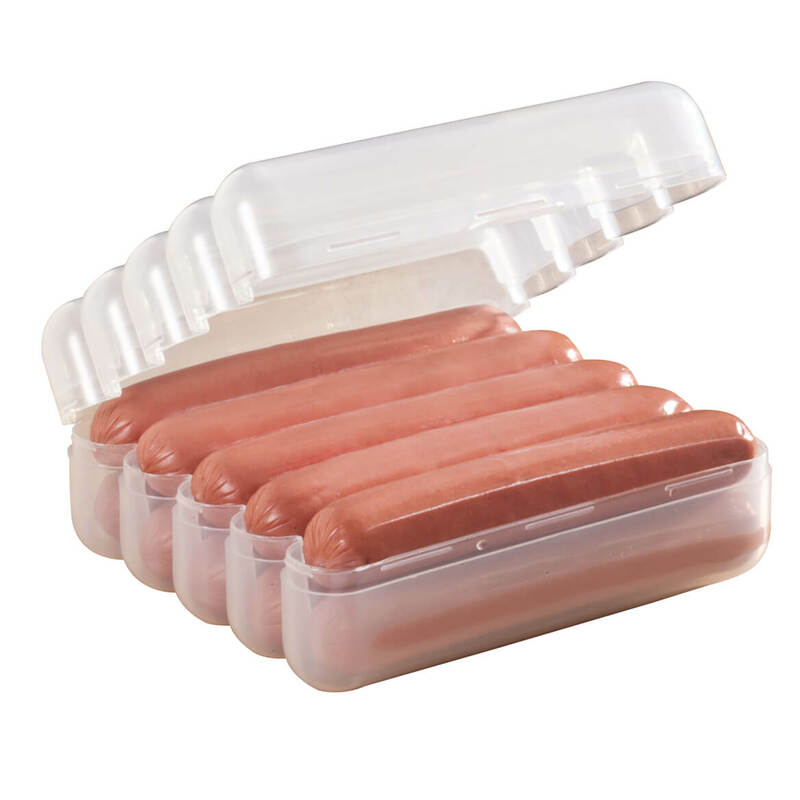 It's the best product I have ever used to store meats and other products in both the freezer and the refrigerator. Been using freeze tite for years. I have used this product for years...all year around. Since I do a lot of baking, etc. for the holidays, it is at the top of my list for wrapping these gifts. Love this product. Buy it all the time and use every day. Keeps foods safe in the freezer and I get NO freezer burn. On last roll. Hard to find. Thank you "Miles Kimball"
My mother used to buy this for her three daughters....and I've used it always! Now I buy it for my three kids who also love it. Love the new cutter on the box! I love this wrap because it keeps my foods frozen very well. It is easy to use, and economical. 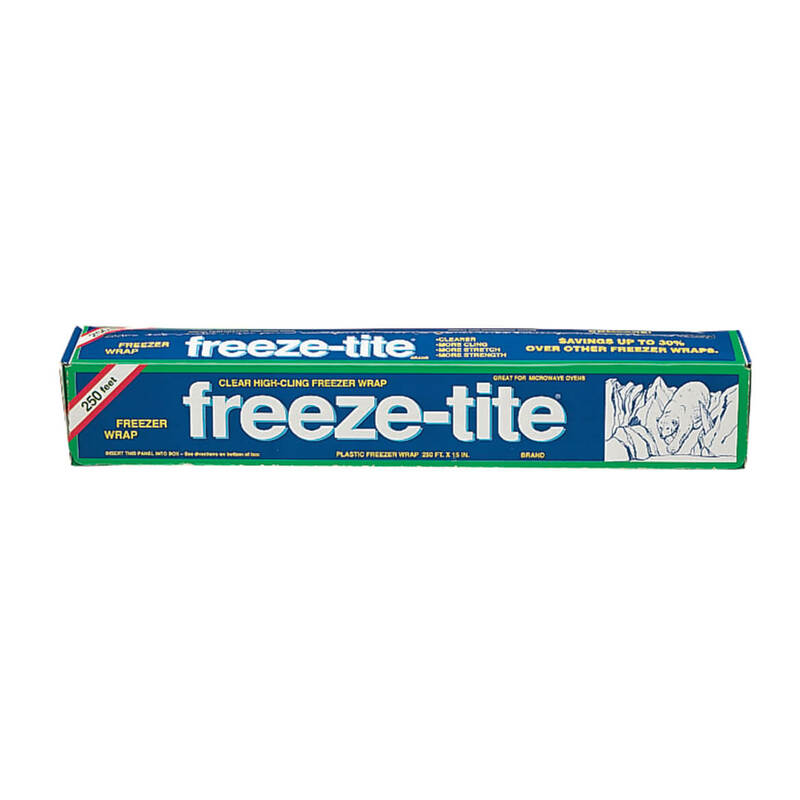 Freeze-Tite is a great product for preventing freezer burn. It is strong and adheres extremely well. wrapping up things for lunches etc. My parents have used it for 15 yrs. Just like family heirlooms, I now use it. It is simply the best anywhere! It's ability to keep food frsh without freezer burn is amazing! Use it to wrap up leftovers or protect meats before freezing. It is better than double bagging in plastic bags. Thanks Freeze Tite, you sure have saved me a lot of monet over the years. I buy this product over and over again. I have used this product for years, and never go without it. Both my daughter and daughter-in-law use it also. The greatest feature is the size which easily covers trays of foods which we take to others homes, or to pot lucks. I hope all of our friends know about Freeze-Tite. I never run out of it in my kitchen run out of it in my kitchen! I feel confident in using it in the freezer too. I have been using this larger wrap for years and what I really like is that it is thicker then others and am able to wrap larger items for freezing or even storing. I have used this brand of plastic wrap for many years, at least over 12 yrs. Sticks very good for just the regular wrap so now I am trying the Freeze Tite wrap. I know regular wrap of this brand seals very well and I am sure this Freezer type will also cling well. Best plastic freeze wrap there is. Love it. I use this on everything that goes in the freezer. Freezer wrap is the best. Meats, fish, pork and bread, etc., stays fresh and do not get hard or blue meat streaks. Kudos. Best freezer wrap ever! I used this freezer wrap years ago and loved it. Lately, all I could find in the stores were freezer bags. So, I was happy to see it in the catalog. This wrap is great for wrapping items to be put in the freezer. And it's also good for covering bowls and plates for food to be put in the refrigerator. It's a heavier weight than all the other plastic wraps and has good stretch and cling. I use Freeze Tite exclusively. 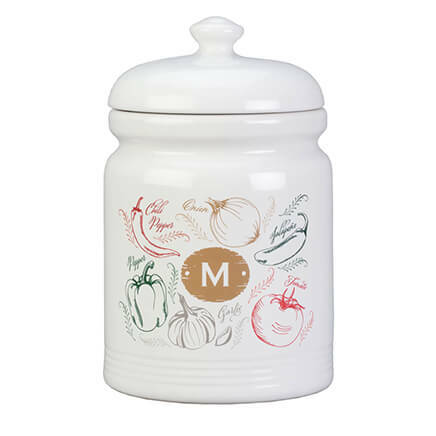 It comes off the roller easily; doesn't stick to itself and make a mess; stays on the containers with no problem; is heavy for freezing, but I use it for storing leftovers in the frig. It clings so well to the bowl and it is strong so the food stays fresh. I've always like the Stretch-Tite product and was thrilled to see the Freeze-Tite. It's thick but stretchy. Should really help protect the food from freezer burn. 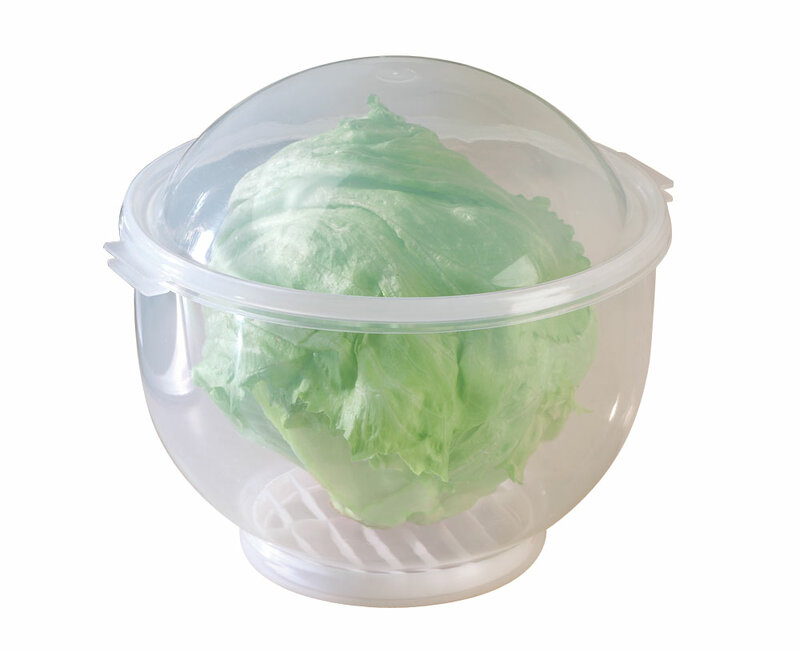 I can wrap numerous portions and place in larger container for more efficient freezing and use of space. I used this last year to winterize my swimming pool. I only had about half the roll but to my suprise is stayed secure for most of the winter in MI. So, this year I’m using two rolls for a for sure secure tight. Best wrap on consumer market: used for years! Has special quick cut apparatus. I chose Freeze Tite because it is wider than any other plastic wrap, thick and it sticks to itself better than any other wrap I have used. It's been my favorite plastic wrap for years. Could not find this in my local stores and the available plastic wraps don't do well in the freezer. I am running low and do not ant to be without it. I bake a lot and no other wrap is as wide and thick. 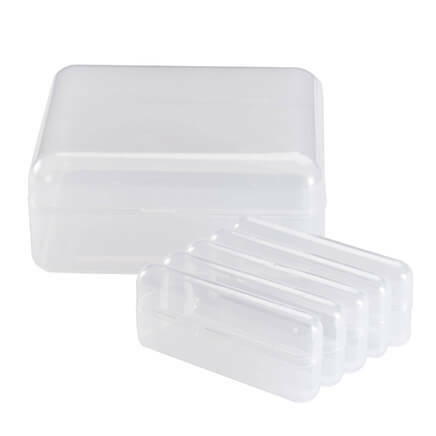 It covers trays and plates securely with one piece which dos not come apart like two often do. I use it in the freezer but mainly for transporting baking. I have ordered these a couple times, they help protect against freezer burn.. This will be very useful and convenient for freezing items for freezer. Will save on freezer bags. The strech-tite is so great I want to see if the freeze-tite is as good. Have used before and it works well. I have never used this product but it sounds like it will help keep food fresher in the freezer, anxious to try it out. To store food in the freezer. need this to wrap meats after going to store to freeze. Stretch-tite is the best ever food wrap!!! Really helps keep freezer burn away. I use this all the time, to pack raw meat in the freezer for later use. Preserves them better that other wraps. I buy meat in bulk so I can save money. Using the Freeze-tite wrap ensures against freezer burn to my selection of meats. Using proper products prevents wasting money. THE BEST PRODUCT OF ITS KIND OUT THERE; HARD TO FIND! Purchased before and good to wrap meats in before freezing. Just really like the product and it last a long time. Cannot find freezer paper anymore in the grocery stores!!! I have used this product for a number of years as the base layer wrap for items too large to fit in a vacuum sealed bag. I then add a covering of freezer paper around the item. I have never had a freezer burn issue using this wrapping method. I decided to try the freeze-tite, maybe cut down on freezer bags? Have been using the stretch-tite for years - best food wrap EVER! So figure this freezer wrap should be just as high quality. I cannot find a product called Freezloc. It is great for wrapping meat for freezing. I hope that freeze-title will be a good substutute. Best wrap on the market for sealing/freezing items. Greater amount than found in the grocery store. 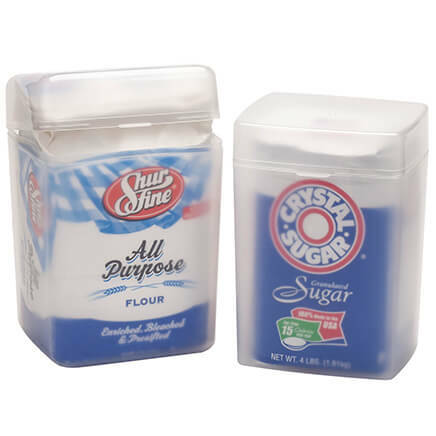 Can I freeze a bread loaf and not have water crystals if I take out of original packaging? BEST ANSWER: Absolutly. This stuff is the best for freezing anything you want to freeze.Never had freezer burn. I have been using it for jears. Best product out there.